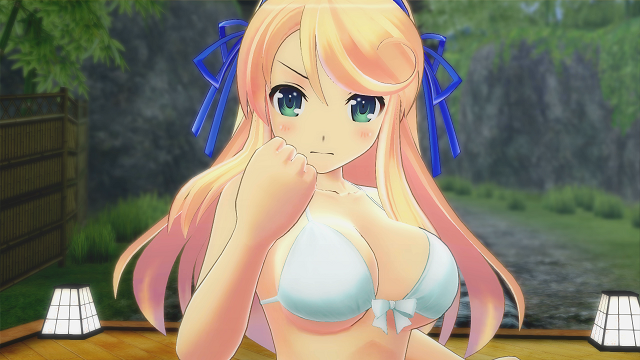 The summer of bouncy, high-flying hijinks continues for everyone's favorite shinobi schoolgirls in Senran Kagura Peach Beach Splash. They've fought rival ninja, evil masterminds, and apocalyptic demons from beyond the veil of sanity, but nothing in their lives has ever prepared them for... a water gun fight?! Summoned to a mysterious tournament with no choice but to duke it out for dominance, the nubile ninjas team up and face off, using ten types of water weapons to soak, splash, and steamroll their opponents. 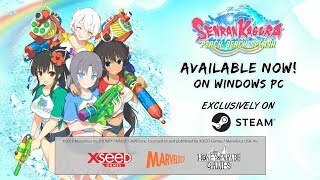 3/7/2018: Senran Kagura Peach Beach Splash is now available for PC on Steam. 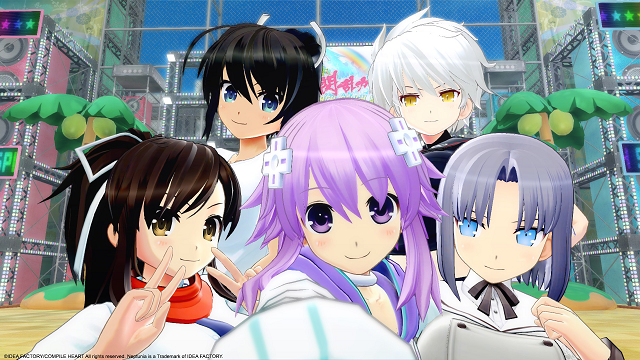 3/2/2018: Neptune from the Neptunia series is coming to both the PlayStation 4 and Steam versions of Senran Kagura Peach Beach Splash on March 7th. 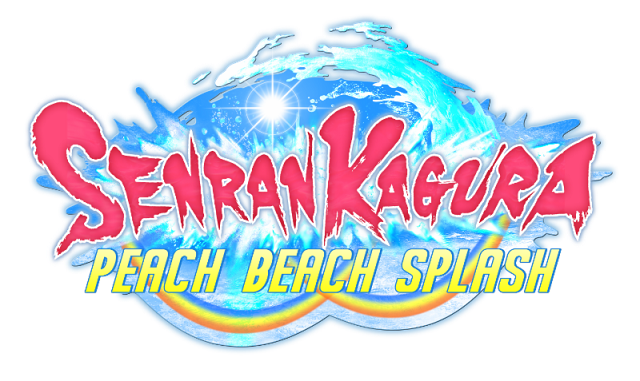 2/16/2018: Senran Kagura Peach Beach Splash will be available for PC on March 7th.